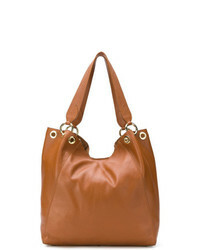 L'Autre Chose Rivet Tote £199 Free UK Shipping! 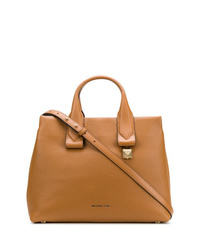 MICHAEL Michael ... Michl Michl Kors Mott Tote £238 Free UK Shipping! 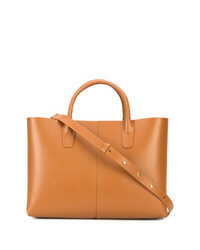 MM6 MAISON MARGIELA Structured Shopper Tote £236 £337 Free UK Shipping! 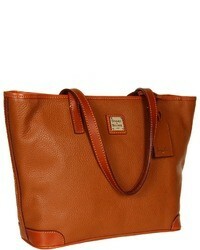 Tila March Lea Tote Bag £476 Free UK Shipping! 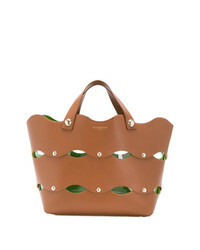 Sara Battaglia Cut Out Wave Tote Bag £638 Free UK Shipping! 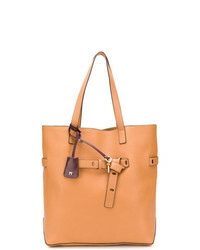 Stella McCartney Stella Logo Tote £886 Free UK Shipping! MICHAEL Michael ... Michl Michl Kors S Tote Bag £304 Free UK Shipping! 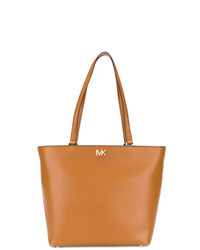 MICHAEL Michael ... Michl Michl Kors Logo Tote Bag £188 £315 Free UK Shipping! 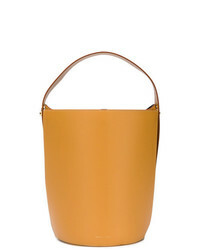 Rochas Cut Out Handle Tote £697 £996 Free UK Shipping! 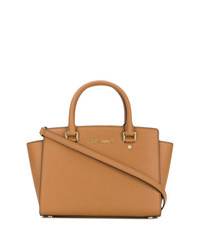 MICHAEL Michael ... Michl Michl Kors Small Rollins Tote Bag £231 £355 Free UK Shipping! 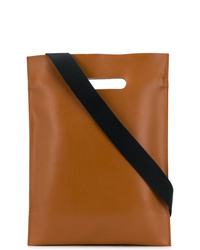 Mansur Gavriel Folded Bag £1,129 Free UK Shipping! 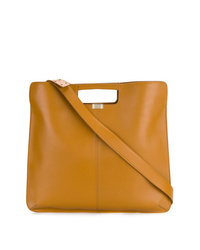 Danse Lente Lorna Bag £453 Free UK Shipping!